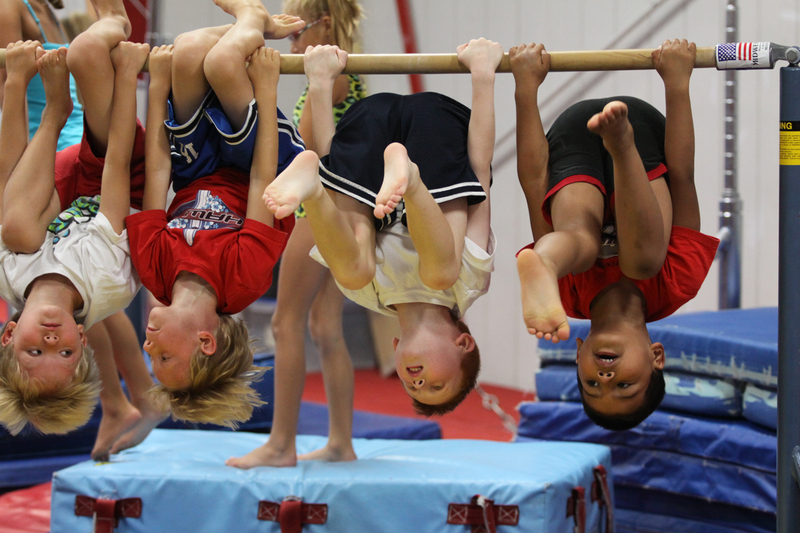 buckeyegymnastics.com – Welcome to Buckeye Gymnastics! 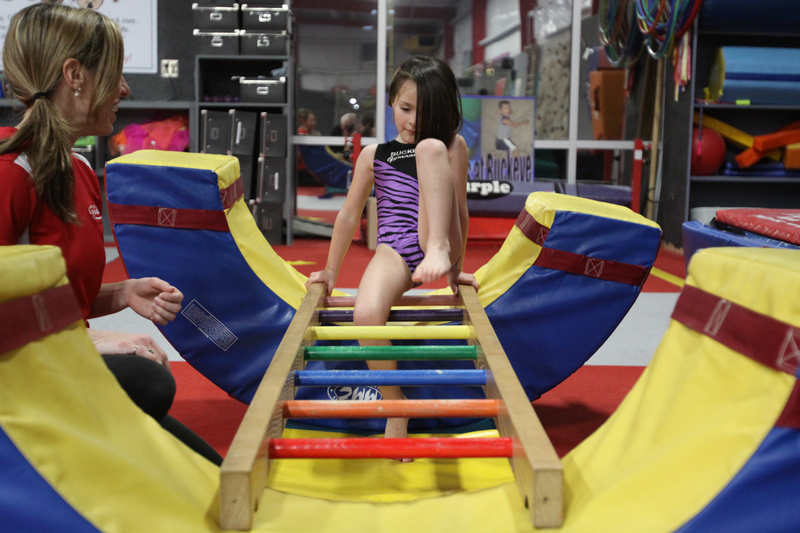 Buckeye Gymnastics is the largest gymnastics program in Central Ohio and the most successful gymnastics program in State of Ohio. 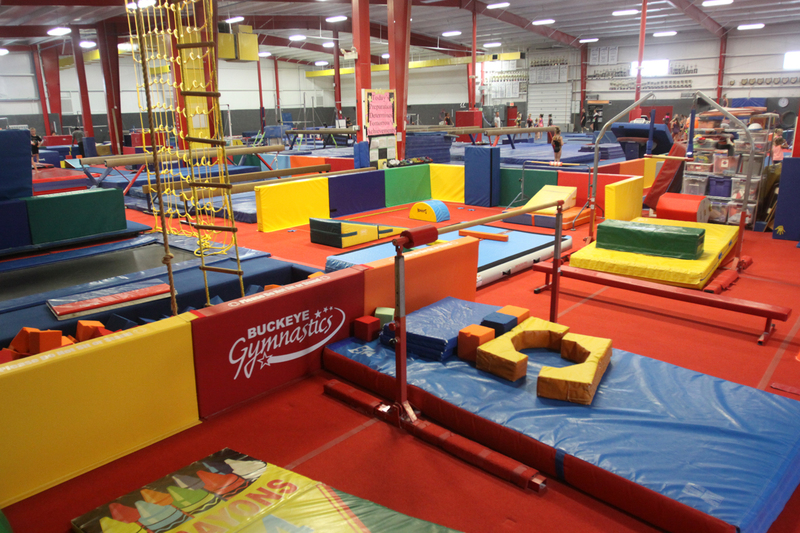 Buckeye offers state-of-the-art, air-conditioned facilities in two locations in South Delaware County serving the communities of Westerville, Worthington, Powell, Dublin, New Albany, Sunbury, Lewis Center, Gahanna, Northland and more. Buckeye offers its programs in over 45,000 sq/ft of beautifully designed gym space that provides room for our many programs. 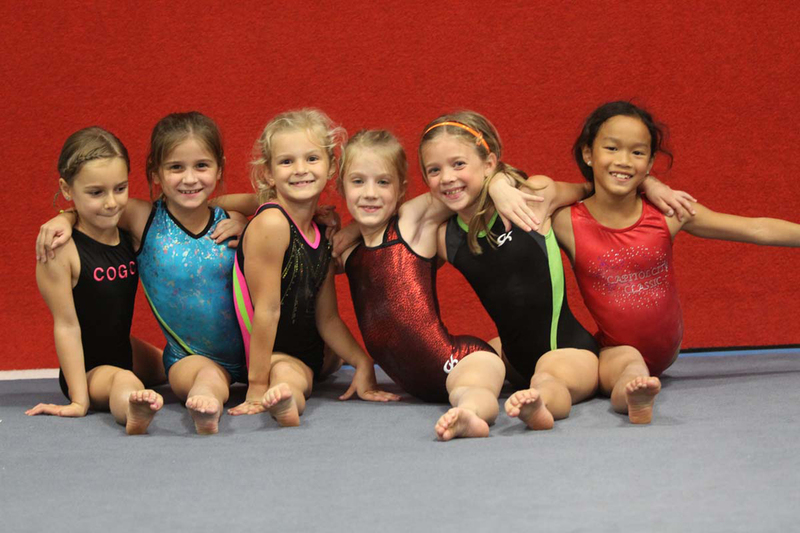 Buckeye Gymnastics is with Sandie Zienta Downing. 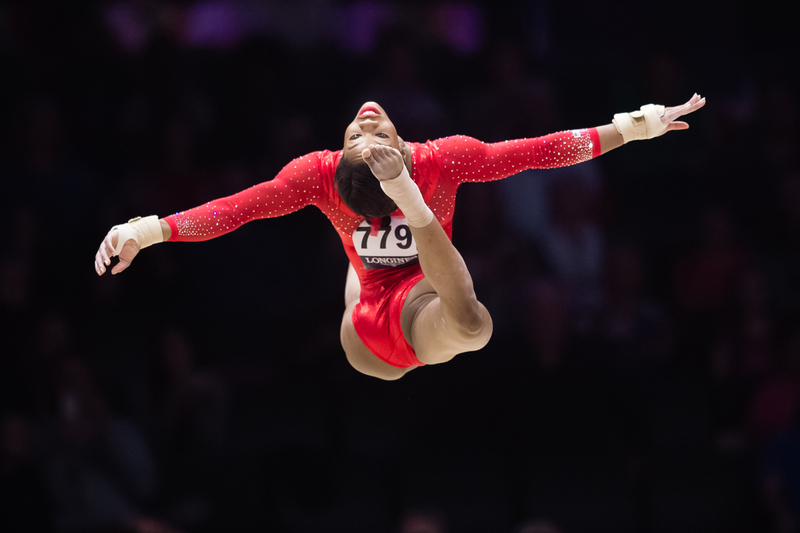 Regionals (OH IN IL MI KY) have concluded: four days of competition involving the overwhelming majority of the best female gymnasts in the five state region. Buckeye was well represented and our gymnasts were terrific. We are very proud of you. One additional level 9 advanced to Eastern Nationals in Kissimmee, FL. 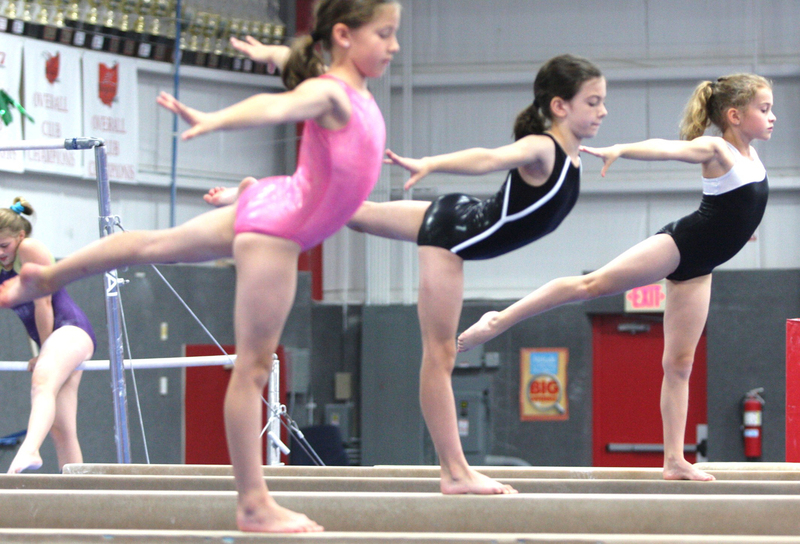 Regionals- Three Level 9s advance to Eastern Nationals.